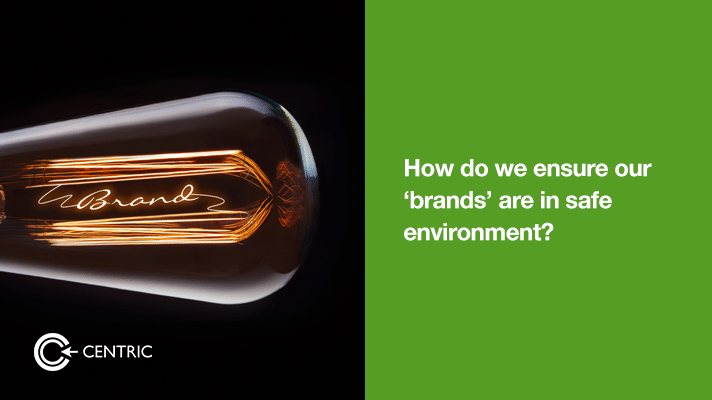 How do we ensure our ‘brands’ are in safe environment? more efforts on ‘Redirect Method’ that redirects those being targeted by ‘terror’ agents to ‘anti-terrorist’ videos. Facebook has also reportedly put in place an ‘automated way to prevent and/or remove ads next to controversial content’. While these developments are encouraging, it should be complimented with measures from advertisers’ side as well. Programmatic buying got quite a rap during these discussions. The technology’s strengths – scale and efficiency – offered little protection for brands. Deep analysis: Move beyond the regular site traffic data and perform deep analysis to understand different pages, reader profile per page, content analysis, brands advertised. It’s important to perform pre and post campaign analysis with the same rigor.